Or maybe they have tried it with poor results because, although the price was right, they didn’t choose the right piece of land. Success here depends on both a good price and the right property. So here’s our quick guide to buying land cheap in Phoenix. To find out about this kind of cheap land for sale in Phoenix, you can contact the bank directly and simply ask about foreclosure listings. You can also keep an eye on the local newspaper and other appropriate places for sheriff sale announcements. At a sheriff sale, you can often, with the right bid, buy a piece of land for quite a bit less than the appraised value. As with anything else, if a cheap land deal seems too good to be true . . . it probably is. So any quick guide to buying land cheap inPhoenix wouldn’t be complete if it didn’t warn you about the pitfalls to avoid. Below are a few we consider the most important. 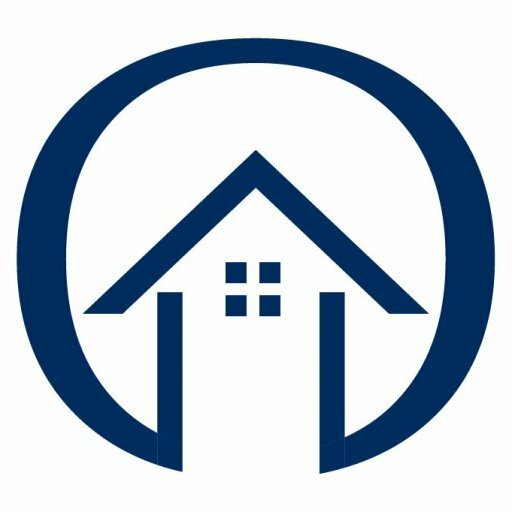 Keep in mind that this is just a quick guide to buying land cheap in Phoenix, hopefully, enough to help you get started. If you are ready to take advantage of this great real estate opportunity, give us a call at 602-833-7501 or fill out the form to discover even more.